Is your cosmetic soap bag looking a little shabby? If so these small PVC gift bags are a ‘must have’. They are the perfect size for a cosmetic bag and the perfect price to pay for a friends birthday gift or a little treat for yourself. There are two colour variants of this shower bag, floral or paisley and each comes packed with a face cloth, made with 100% cotton and 2 individually wrapped soaps. All my soaps are palm oil free and made with natural ingredients and scented with essential oils. Please message me with your soap choice at the same time you order or I will assume you like surprises!! The choices can be found at the bottom of this page. And, remember to select which colour bag you want! All soaps are individually gift wrapped ready for giving with brown recycled paper and a raffia ribbon. What a time saver!!! 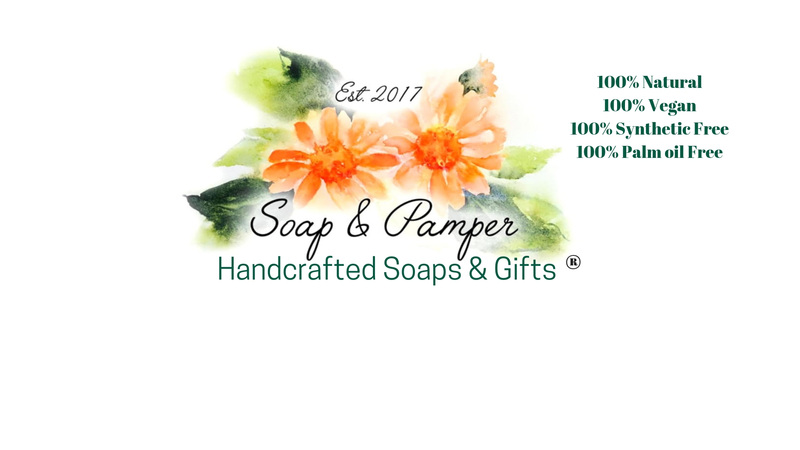 If you would rather your soaps were not individually wrapped please let me know in a message.